Although I love straight plays, I’m also a sucker for interactive storytelling and immersive theatre. I’ve created several interactive theatrical pieces on the West Coast that have been seen by thousands of people. I was the Head Writer for The Speakeasy, a breathing novel set in an illicit bar during Prohibition that wove together the narratives of over 35 characters and sprawled over an entire bar, casino and cabaret. The initial run lasted six months in 2014 and enjoyed a cumulative audience of 8,000. 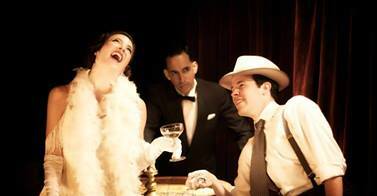 The Speakeasy is poised to come back in 2016. 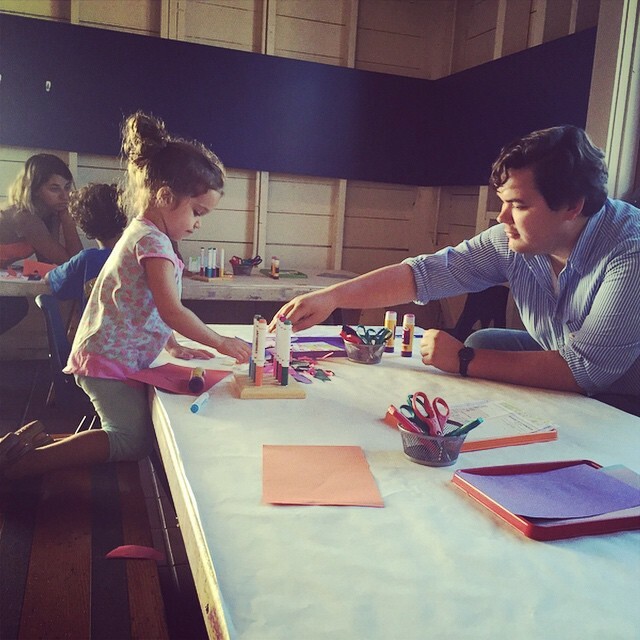 I was also the Fall 2014 Artist-in-Residence for the Bay Area Discovery Museum in Sausalito, CA. I created an interactive show for children that roamed over the museum titled The Explorers: A Shipwrecked Play. I also led several sessions workshopping the piece with the museum’s young patrons. After a successful first production, I remounted the piece in the summer of 2015. I wrote much of the dialogue and created many of the scenes of Matthew Briar and the Age of Resurrection, a time-traveling experience that moved around the History San Jose historical park and was produced in October, 2015 by Epic Immersive. 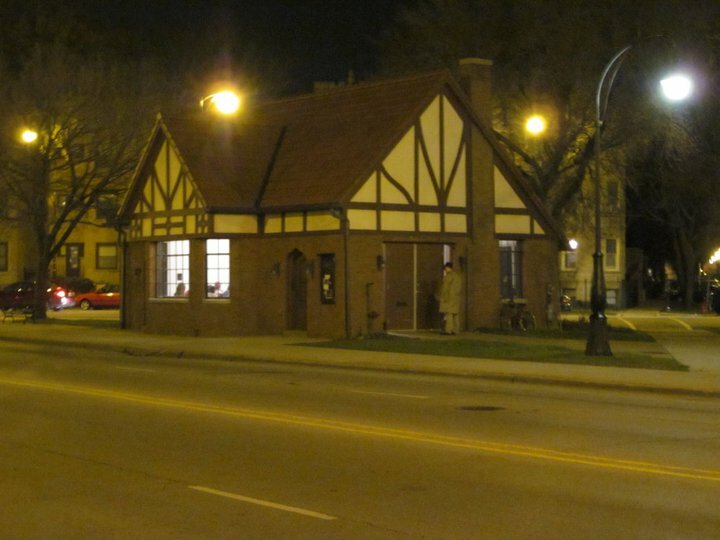 The Comfort Station, Logan Square, Chicago. I wrote, acted in and co-produced Flesh, a site-specific play produced as part of the 2012 Santa Cruz Fringe Festival. Produced at Motiv, a classy bar in downtown Santa Cruz, the site-specific play imagined an outbreak of flesh-eating bacteria. I created several site-specific pieces as the Artistic Head of the Open Source Theatre Project in Chicago, including The Shepherd’s Pageant, an adaptation of a medieval cycle play about the first Christmas, and The Comfort Station Plays, a piece that brought together several playwrights and directors to create an imagined history of a historic building. Both pieces were produced at the Comfort Station, a 100-year-old building in the heart of Chicago’s Logan Square neighborhood.